Fire doors are an important part of a building's passive fire protection system, and doors in a means of egress provide life safety by allowing people to exit quickly when necessary. 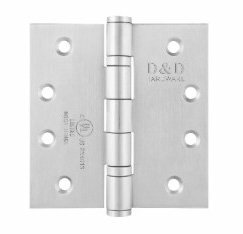 D&D Hardware gallery door hardware solution does just that for you. As an complete solution, you can view the top-rated door hardware combination for safety. Wide range of gallery door hardware certified & tested by International Certifying agencies like CE, EN and UL, are being offered along with Door Control Devices for all types of Fire Rated Doors. 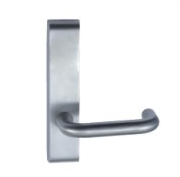 The range of the gallery hardware includes lever handle with plate, American standard lock, ball bearing hinge, door closer, door stopper & accessories. The article is aim to introduce you the American configuration hardware of Gallery Single Door. 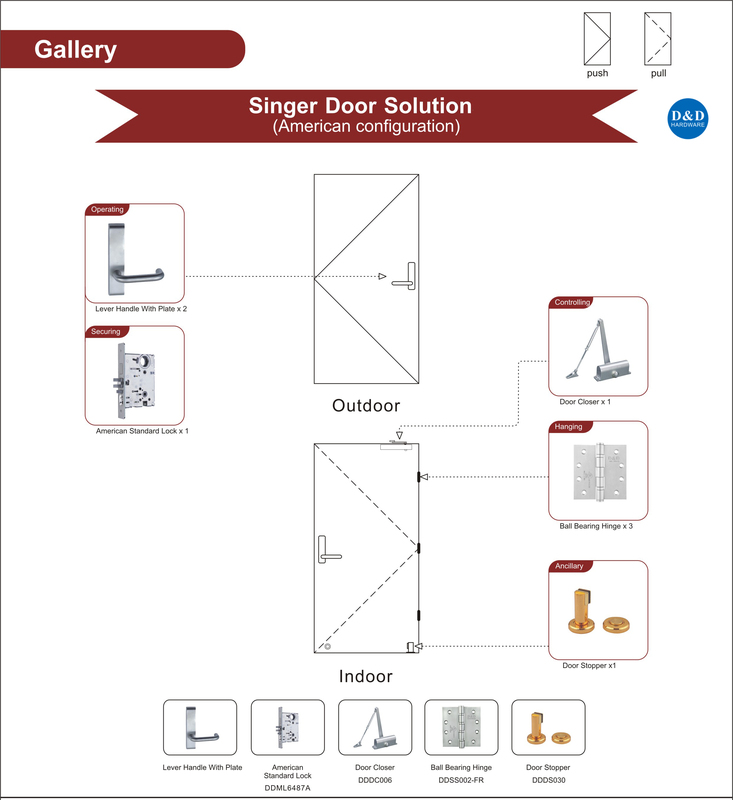 Here the following is a detailed introduction to high-quality hardware that involved in American configuration gallery single door hardware solution. Stainless Steel Ball Bearing Hinge is good for gallery door hardware solution, it is durable and easy to use. 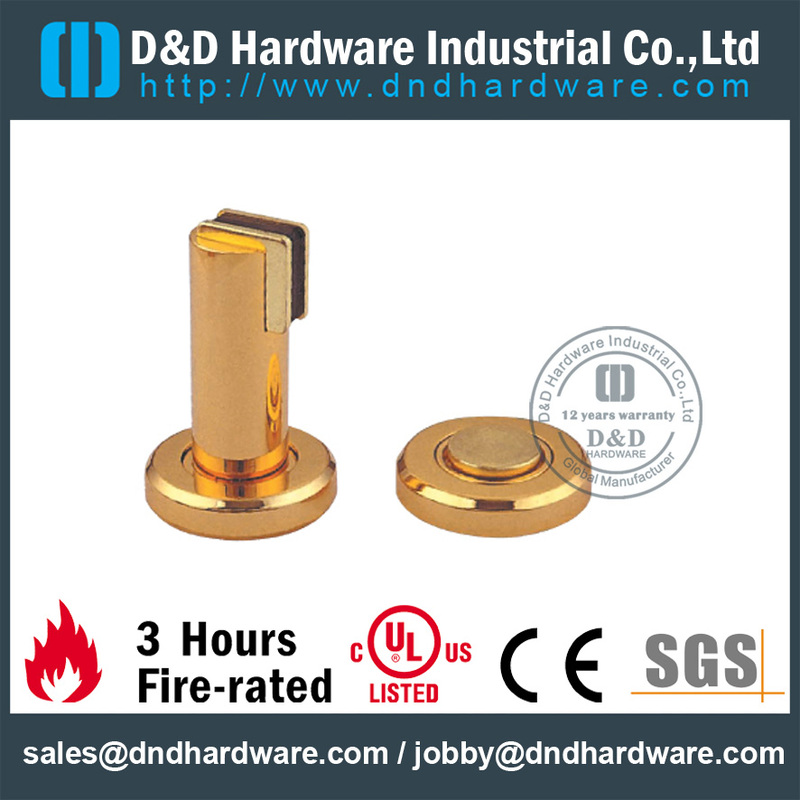 As a professional Ball Bearing Hinge supplier in China, we provide customers various quality Ball Bearing Hinge and they are suitable for different doors. 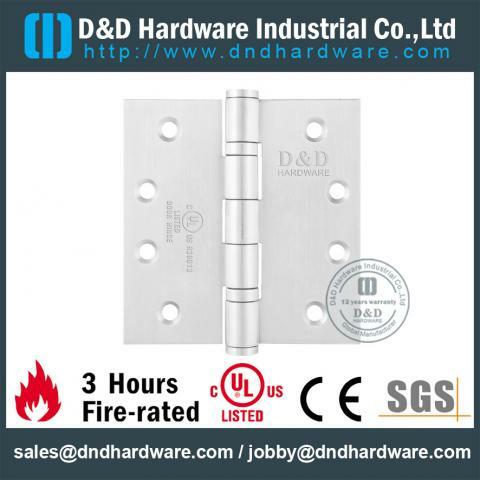 The Ball Bearing Hinge for Single Doors is one kind of our UL Listed Device. 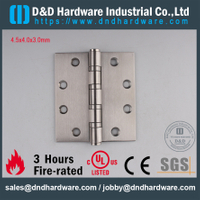 The material of Ball Bearing Hinge is Stainless Steel, so it can keep the original shape very well and it has 3 Hours Fire-rated. The UL certificate Ball Bearing Hinge can also keep smooth surface for a long time, not easy to rust and can wear resistant, these two characteristics greatly reduce the possibility of UL certificate Ball Bearing Hinge become old and bad. The Stainless Steel Ball Bearing Hinge is smooth and easy to install and use, it can bring you high security and beauty for door. 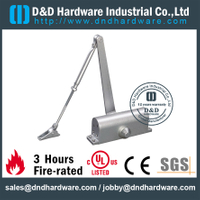 Aluminium Door Closer is belong to gallery door hardware solution, it is important and pratical.The Door Closer can afford 40-65kg of the door which less than 950mm width. 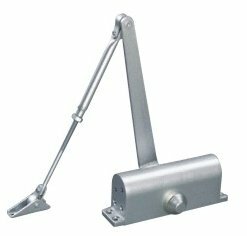 The material of Door Closer is Aluminium, so it can keep the original shape very well and also keep long-term lubrication.The Door Closer can also keep smooth surface for a long time, not easy to rust and can wear resistant, these two characteristics greatly reduce the possibility of Door Closer become old and bad. The Door Closer is smooth and easy to install and use, it can bring you high security and beauty for door. 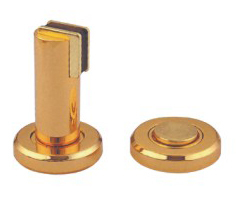 Antirust Door Stopper plays an important role in gallery door hardware solution, is not only durable but also pratical. 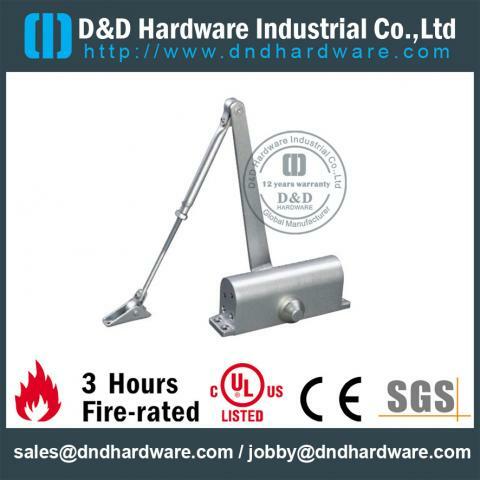 The Door Stopper is one of our Floor Mounted Type Door Stopper. 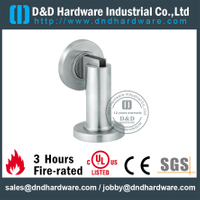 The material of Door Stopper is Stainless Steel, so it can keep the original shape very well can also keep smooth surface for a long time. The most important thing is it won't turn yellow or rust, so you can't often change it which make you convenient. The Door Stopper is smooth and easy to install and use, it can bring you high security and beauty for your door. 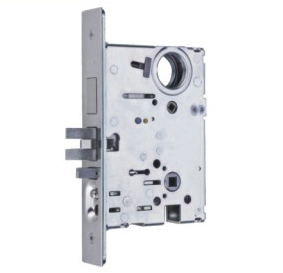 Generally speaking, we learn that the Amercial configuration hardware of Gallery Single Door is made of two nos Lever Handle with Plate, one nos American Standard Lock, three nos Ball Bearing Hinge, one nos Door Closer and one nos Door Stopper. These top rated door hardware will help the door safe and open connect each other, and you deserve them.